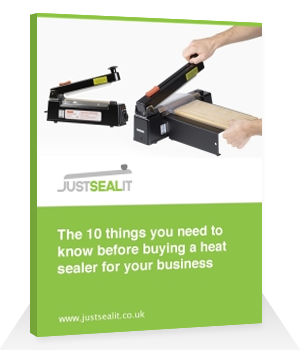 Welcome to Just Seal It! 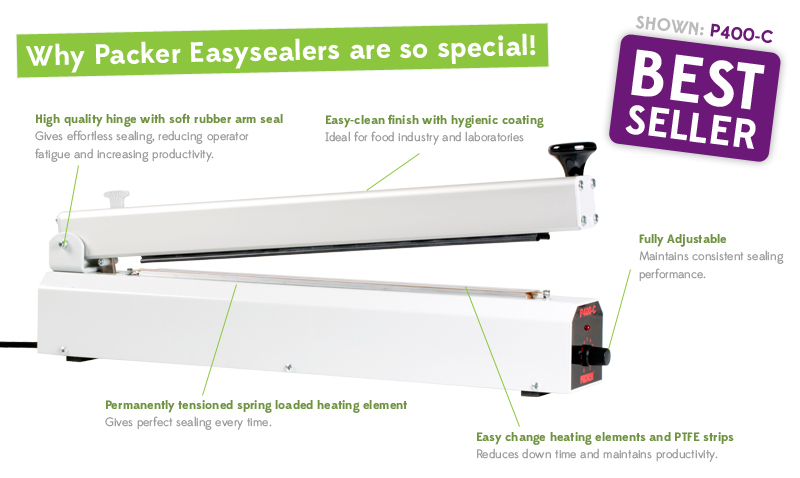 Industrial sealers are manufactured with only high quality components to ensure long life and fitted with safety cutters as standard. A robust design with electronic timer control to suit a variety of films.